J & J Amusements, Inc. designs and manufactures products for closed concession use only under trained supervision only. Any use of J & J Amusements products in a manner for which they were not intended may result in death or serious bodily injury. J & J Amusements, Inc. disclaims all responsibility for any damage to any person or property, including death or serious bodily injury, arising from your unauthorized and unintended use of its products. J&J and Fun Parts Xpress list these ads to benefit our customers. J&J and FPX are not responsible or liable for anything in these listings. If you would like to post a classified ad, please e-mail our sales department (sales@jjamusements.com). Each ad will be listed for two years and then deleted. If you need to re-list the ad, let us know and we will list it for another 2 years. Please also let us know when your item(s) sell so we can remove the listing. Qty. 2 Stingers (Parts Karts). $7,000 OBO… Ready to ship. 10 Full Body! Kreative Karts Single Seaters (Mosquitos) for sale. Upgraded 9hp Honda motors. Belt Drive. Larger 3 Gal Fuel Tanks. EXE Receivers on each kart. Used 3 months 2017, in storage all 2018. Shipping Available. $1,500 ea. Call or text 724-322-9253. Click for more info. 6 King Scorpion karts for sale. Used less than a month with about 20 hours on the motors. 2007 models with 9hp motors, extra large gas tanks, and hour meters. Bodies are in outstanding shape. Essentially like new. Asking $1400 each for them. You won’t find used karts in better shape than this. 2 Formula K F-3000 Double Go karts for sale. 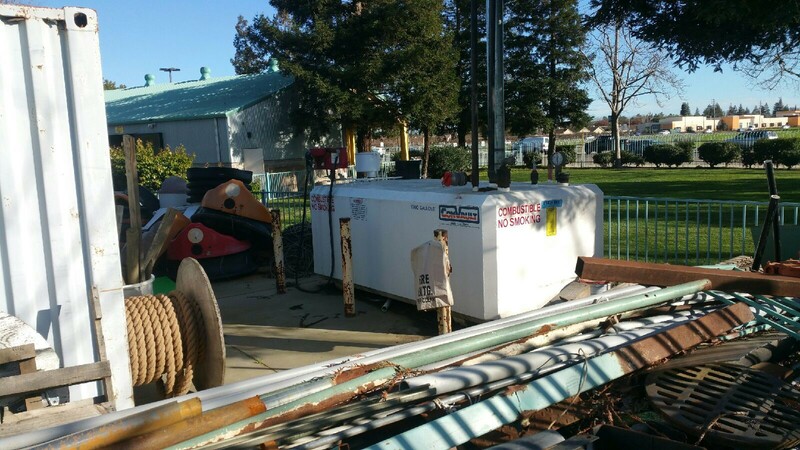 All in good condition and used at our facility year round. $1,000 per go kart, or $1,700 for both. I have 7 scorpions for sale. All have 9hp Hondas and disk brakes. Ran through summer. $700.00 each. We have two yellow falcons with bumpers and one red for parts or fix.you can call or email with any questions. Thank you Serena.Click for photo. 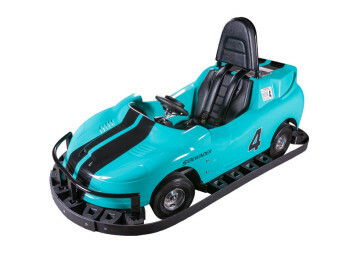 Will have 18 Formula K electric karts for sale at the end of January. Contact Damian for more information. Looking for a few gently used electric powered double seat Go Karts. Amusement Products’ electric karts in storage at Hope Mills. The style is the Dynamo kart purchased in 2010. They were in operation until July 2017. 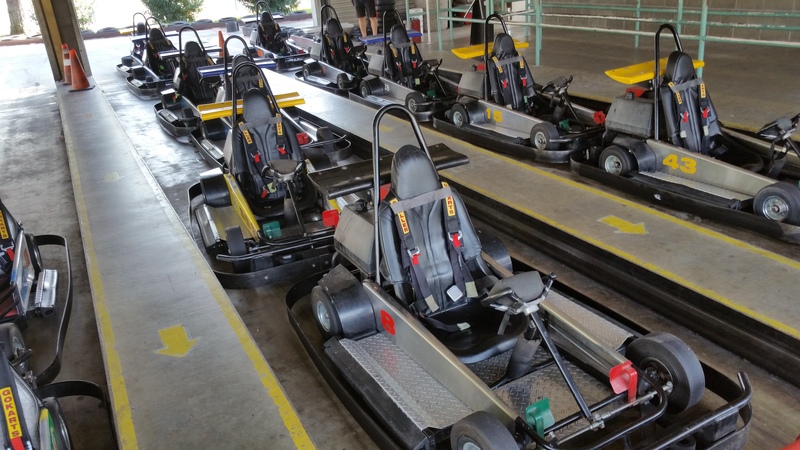 There are a total of 18 karts; 15 are operational and three are for parts. We are asking $1,000 per kart for a total of $15,000. 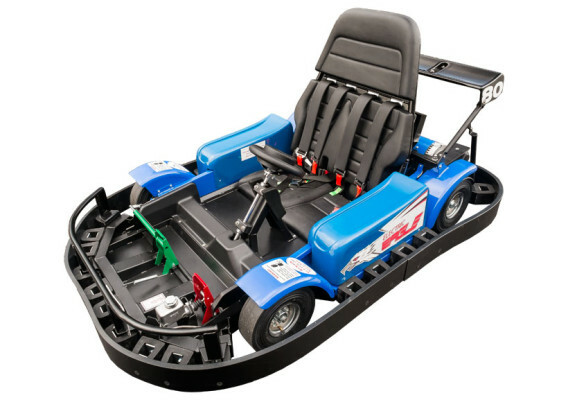 We have a resource for the Quick Charge electric go-kart chargers and floor plates. There are 18 chargers available; nine were purchased two years ago and the remaining chargers were refurbished a year and a half ago. The chargers are $300 each. The floor plates are $100 each. 17 Boat hulls in good working order, most are 2001 model year. 17 24v boat motors in ok condition. Most run fine but will need some attention. IE: some will need squirter pumps, mag switches, etc. 68 6v batteries in good condition. All hold a charge and most are only 1-3 years old. 17 24v battery chargers in good working order. 17 boat tubes in good condition and all hold air. None of the boats have boat captain (kartrol for boats) installed. Great Condition, 8 J&J Bumper Boats (motor, tube, tub) hardly used purchased 3 years ago and have been in storage for over 1 year. 8 boats, 32 batteries (bought with boats), chargers and 2 sand filters. Allboats have boat captain (kartrol for boats) installed. 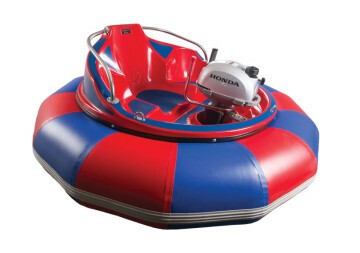 Have cash for used electric bumper boats in working condition. Will pick up at your location. Looking for used yellow label Kartrol EXE units? We would need at least 18 with maybe 2 spares if possible, for a total of 20 units. 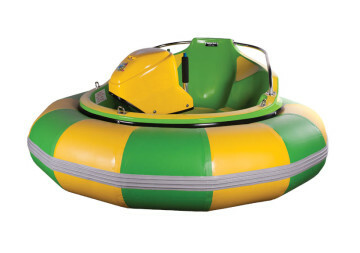 1960’s vintage Lusse Bumper cars. 120 Volt. These were some of the first fiberglass bodied cars. I just replaced a fleet so I have the original set along with a ton of parts. Make me an offer on the fleet along with the parts. Looking to buyKartrol EX-56 boxes with the ground speed option and any components such as friction discs and antennas. Looking to buy Kartrol EX-56 equipment.